Leasing companies, keen to tap into the telematics market, have hit a major hurdle after nine out of 10 fleets said they were unwilling to share their data with them. A similar number also said they didn’t want to see telematics fitted as standard, because of the additional cost involved. 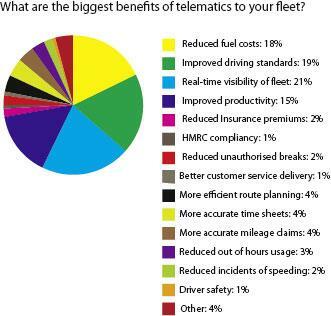 The findings, from a Fleet News survey carried out in association with TrackCompare, suggest that the leasing industry has a long way to go if it’s to convince fleets of the benefits telematics could bring. 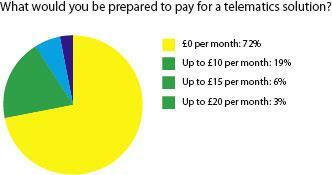 Kjell Anderton, a director of TrackCompare, admitted the survey had provided a number of surprises. “Chief among them was the enormous percentage of fleets - some 93% - reluctant to share tracking data with vehicle leasing companies,” he said. 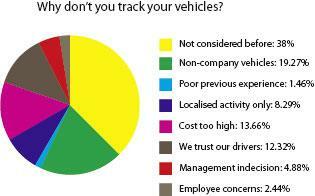 The survey of nearly 500 fleets, which was carried out between May and September, revealed that three quarters of those questioned had not fitted a telematics product. More than a third (38%) of those who said they did not track their vehicles had simply not considered the technology, while cost (14%) was another barrier to adoption. More than one in ten (12%) said they trusted their drivers, suggesting a negative undertone about fitting the technology. But for those who said they did track their vehicles there were a broad range of contract lengths, stretching from three months to more than five years. However, nearly a quarter (24%) of respondents had a contract of three years. 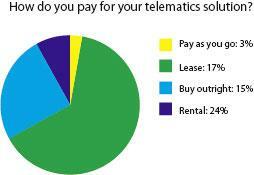 The survey also suggests that leasing a telematics solution is by far the most popular option, with 64% of respondents using that payment option, compared to 25% who had bought a system outright. The biggest benefit of having telematics fitted was the real-time visibility of vehicles (21%), closely followed by improved driving standards (19%) and reduced fuel consumption (18%). 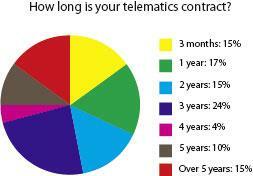 Improved productivity was seen as the fourth biggest benefit of telematics by 15% of respondents. However, despite telematics companies targeting the leasing industry, ALD Automotive fitting devices as standard and LeasePlan recently launching a device, only 29% of leasing companies offered their customers telematics and just 6% of them had taken it up. Launched in 2009, TrackCompare.co.uk represents more than 50 tracking and telematics companies across a wide range of technologies. The company’s online service is backed by a team of experienced fleet consultants, who help more than 2,000 new fleets every month. TrackCompare.co.uk assists organisations large and small to identify the most effective tracking and telematics solutions for their operations. 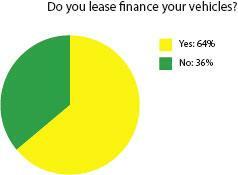 These survey results say it all about fleet operators that take and give nothing. What king of telematics system are they going to get for free and how can a leasing company provide proactive service booking without access to data. Sheesh.